Hope everyone had Merry Christmas and a joyous holiday season! It’s been an incredible year for the Dennis Carvajal Group and my firm ONE Sotheby’s International Realty. In the spirit of the holiday season, agents, executives and staff gathered together to celebrate all we’ve accomplished and give back to those who need it most. Miami’s glamorous reputation boasting unrivaled beaches, chic hotspots and unparalleled luxury lifestyle is well known. But as we rise as a city, we can’t forget about our roots and multicultural history. Throughout December’s Miami Heritage Month, The Greater Miami Convention and Visitors Bureau celebrates the vibrant history and dynamic roots that have made Miami the global center it is today.  As an agent with Sotheby’s International Realty, I am proud to be part of an incredible global network of leading luxury real estate experts. 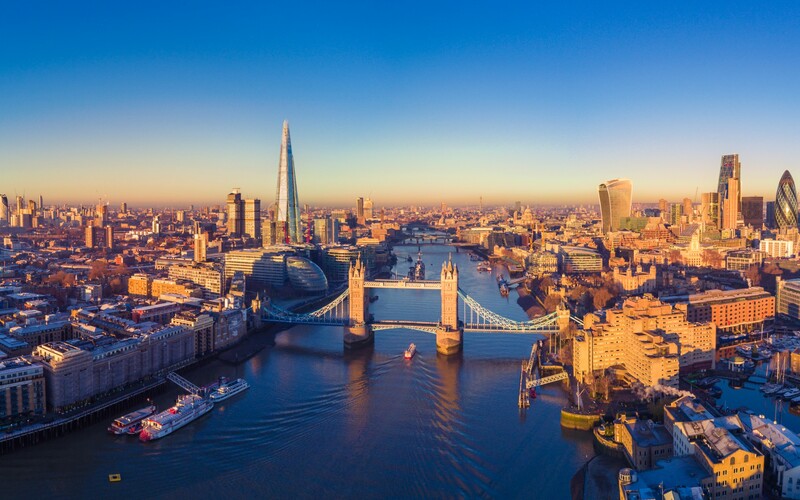 Our global reach extends to 750 offices with over 15,000 agents worldwide. The much anticipated Fall edition of ONE Life magazine has officially arrived! The proprietary lifestyle publication of ONE Sotheby’s International Realty offers insider’s guidance and expertise on all things luxury in South Florida and beyond. You’ll find the latest lifestyle trends in architecture, travel, art, fashion and design plus exclusive content on our firm’s high-profile projects in the latest issue of ONE Life magazine. It’s every art lovers favorite time of year– Miami Art Week. The week of festivities throughout the city attracts vast media attention as art enthusiasts, design aficionados, and celebrities flood the city for the world renown Art Basel Miami Beach. This week, I am thrilled to announce that I’ll be heading to New York for the commemoration of the 35th Anniversary of Sotheby’s Latin American Art Department. As part of our alliance with Sotheby’s, my firm has the exclusive opportunity to showcase our top luxury listings at the auction featuring a selection of leading Latin American artists. I’m proud to report the sale of The Dennis Carvajal Group’s exclusive listing at 6801 Pullen Ave in Coral Gables. For clients seeking a waterfront respite to enjoy all the Miami lifestyle has to offer, the bayfront property couldn’t have offered more. As the reports continue to roll in that investors at home and abroad have set their sights on Miami’s enviable climate, waterfront culture and luxury lifestyle, it is no surprise that Miami-Dade real estate continues to show growing strength according to the latest report released by ONE Sotheby’s. The 55th Fort Lauderdale International Boat Show is in full swing this week, attracting Yachting aficionados from around the world to South Florida’s renown waterfront communities. Each year, the show highlights South Florida’s distinct boating culture as yacht builders, designers and brokers showcase a variety of incredible sea vessels throughout the five day event.